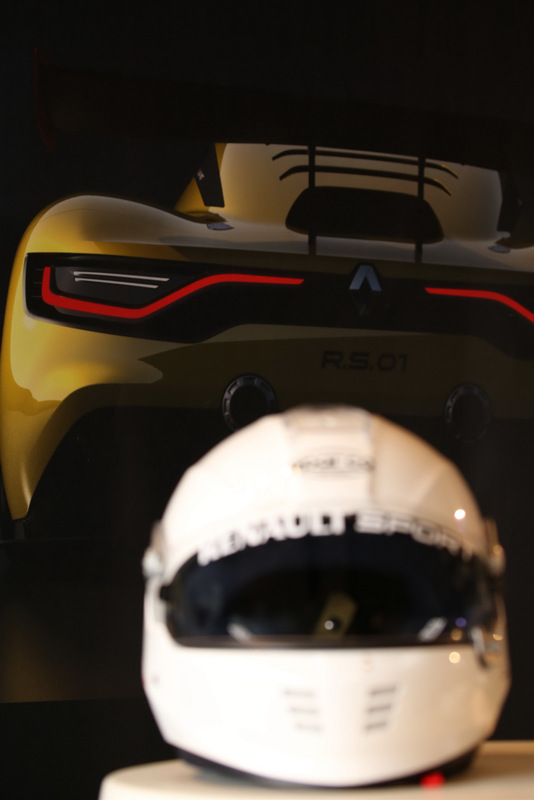 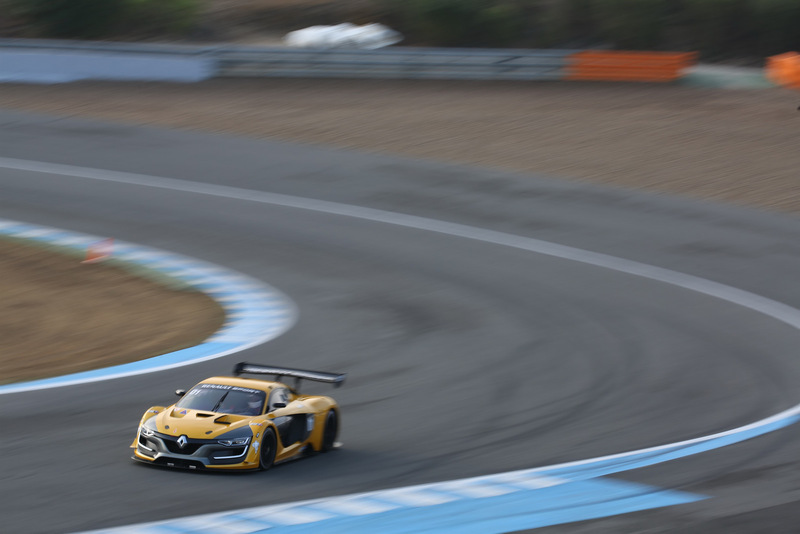 We’re talking about the Renault Sport R.S. 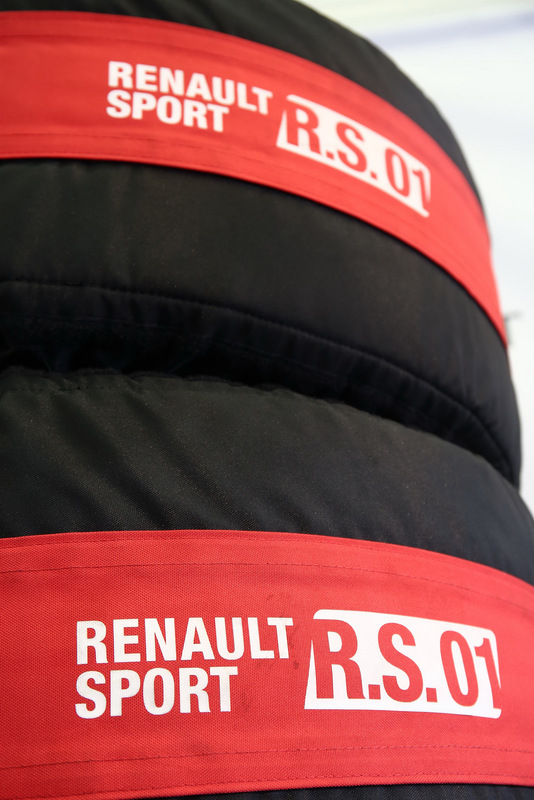 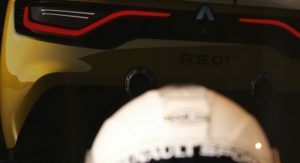 01, obviously, which this week will compete for the first time outside the World Series by Renault. 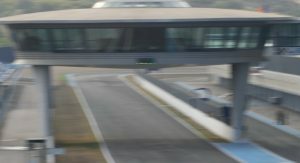 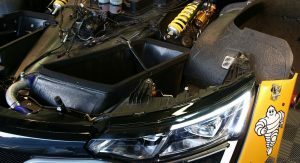 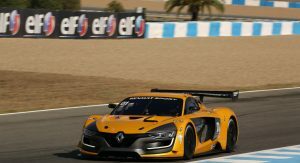 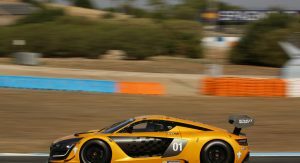 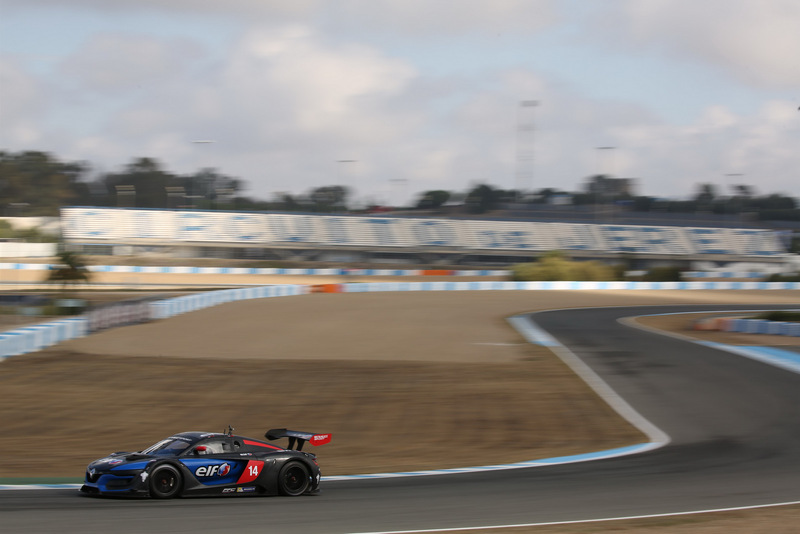 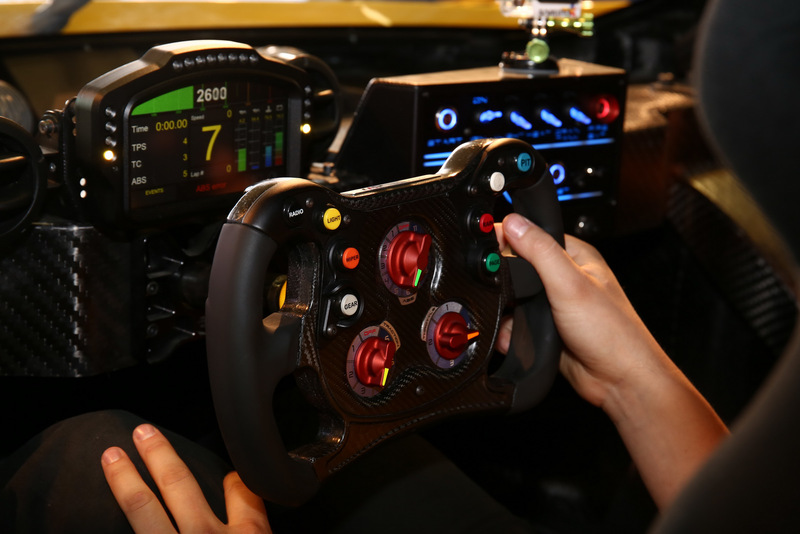 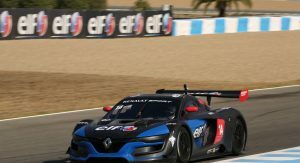 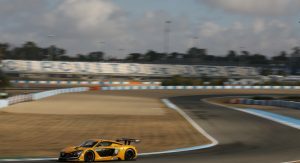 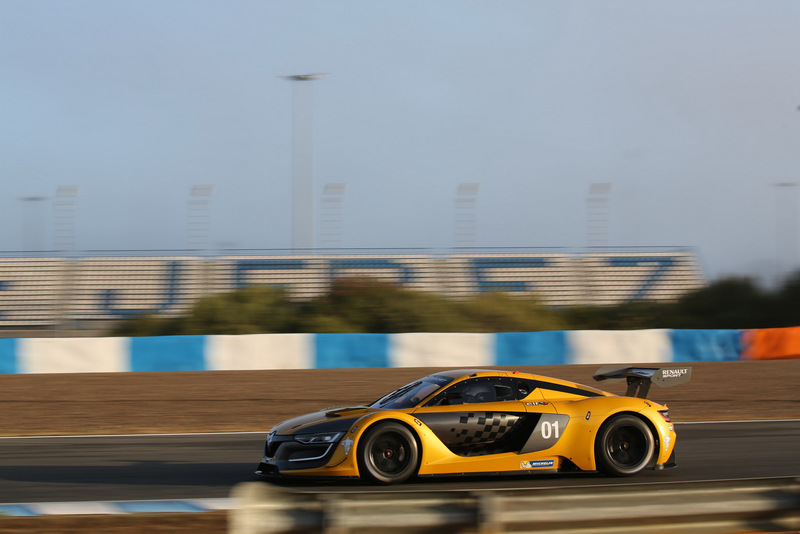 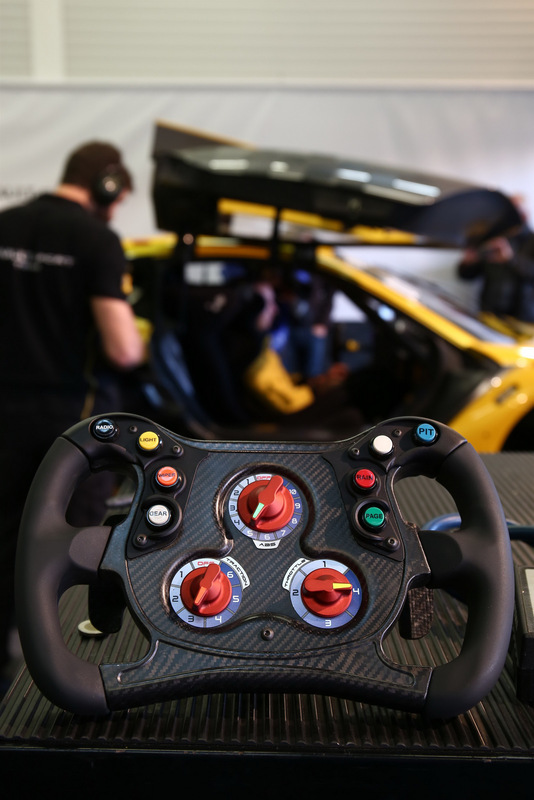 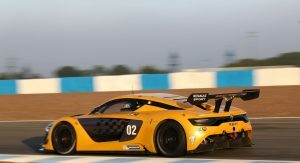 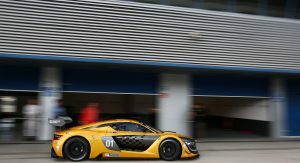 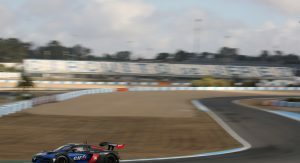 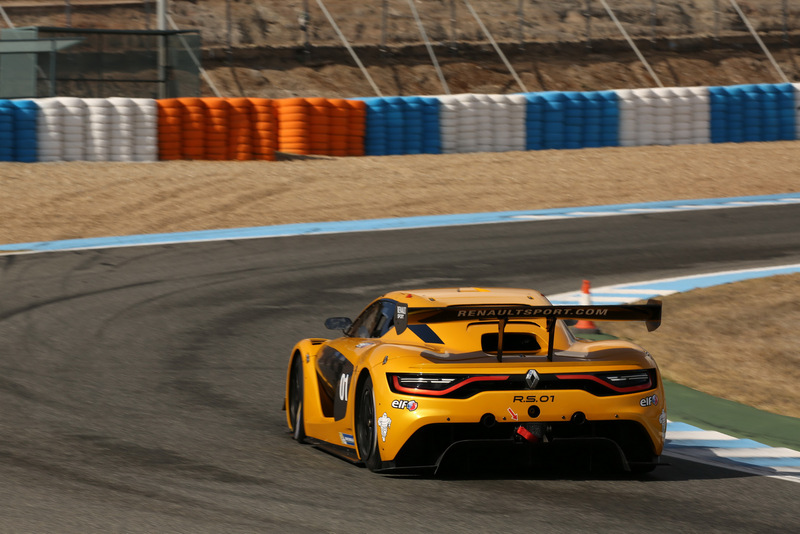 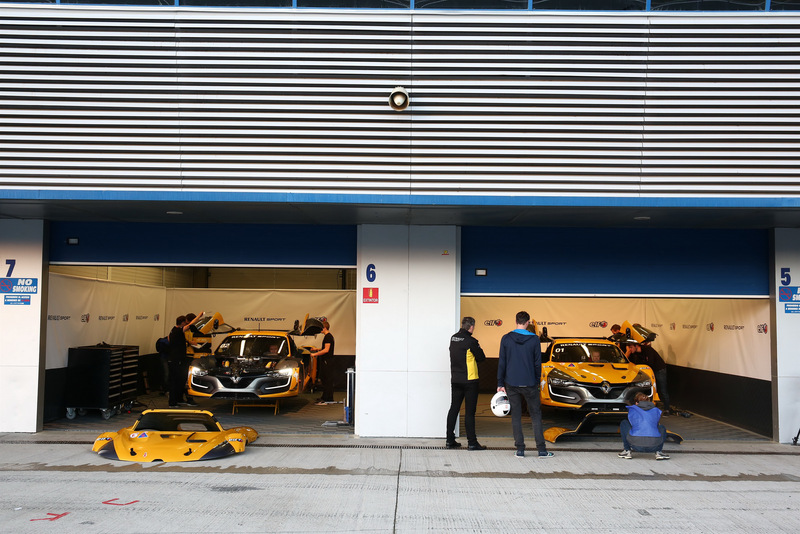 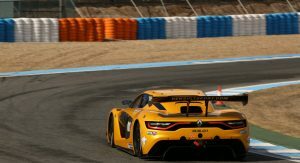 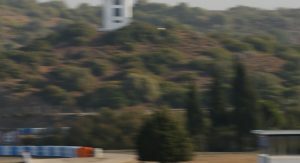 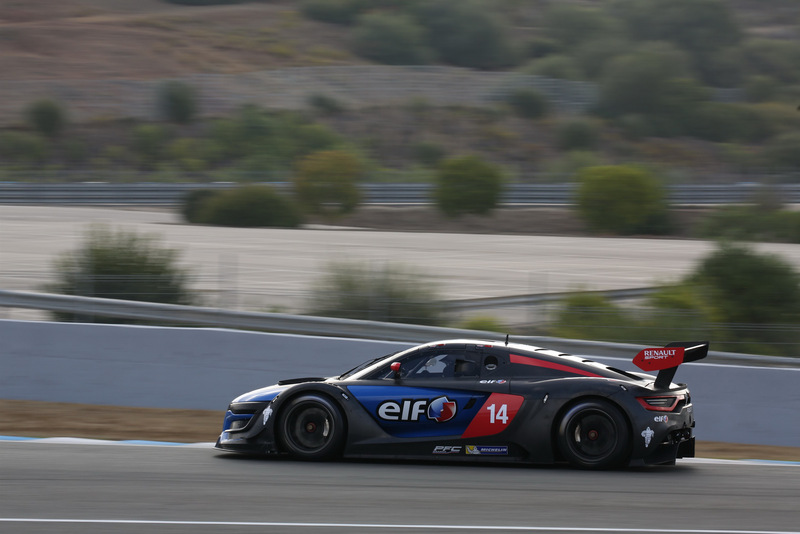 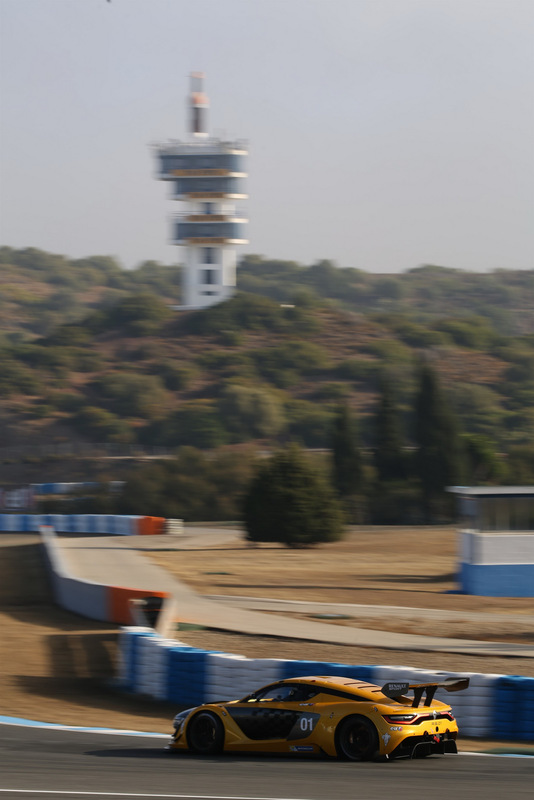 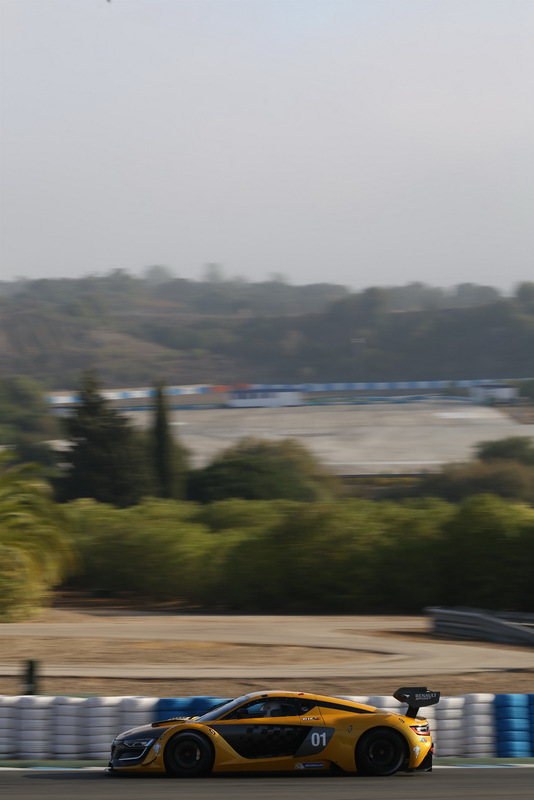 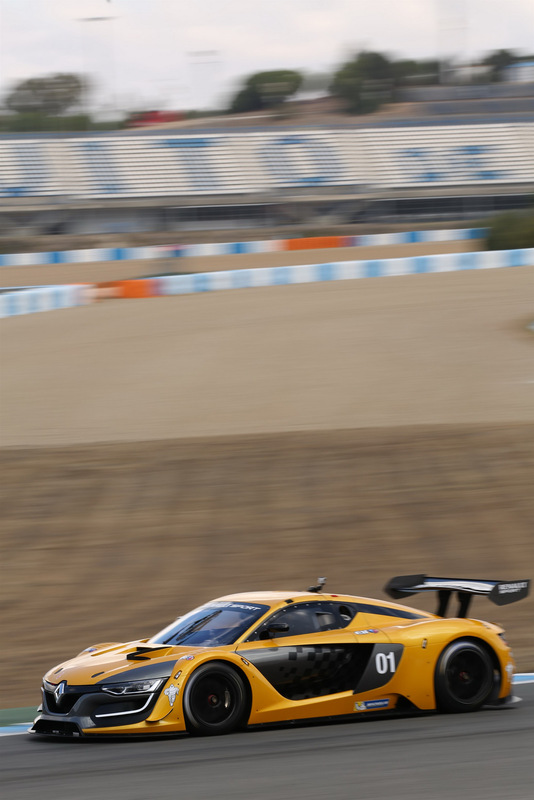 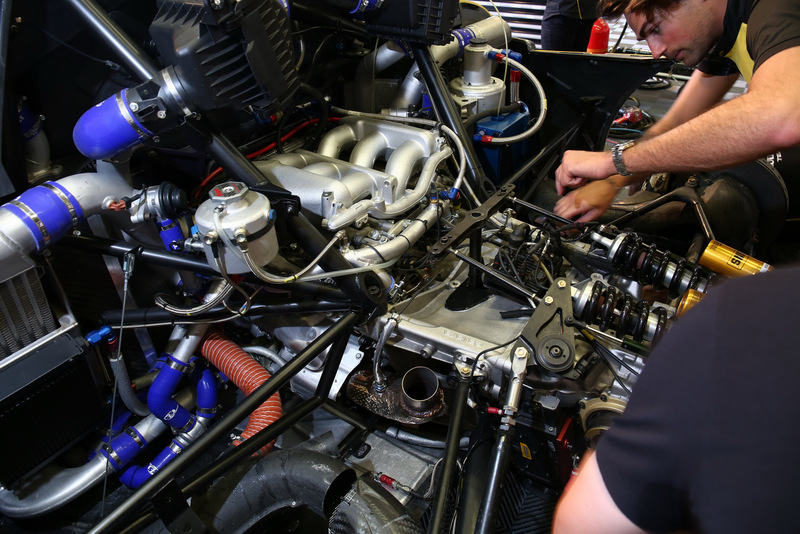 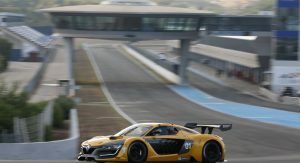 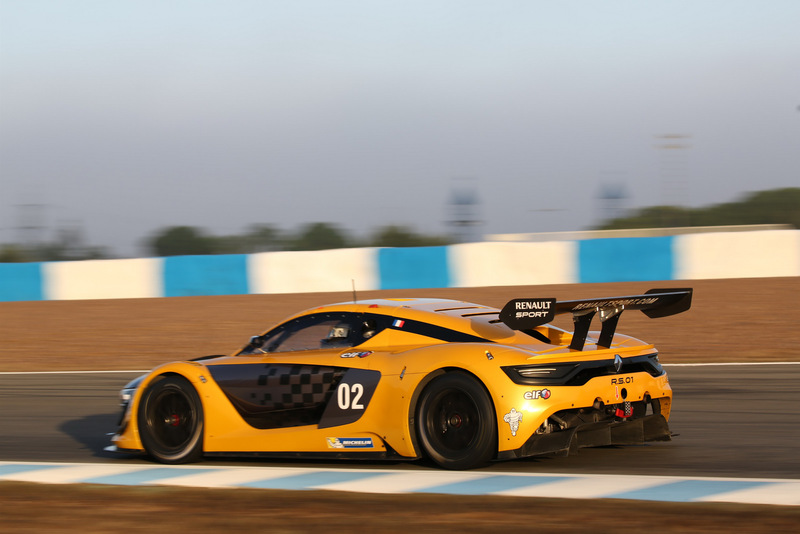 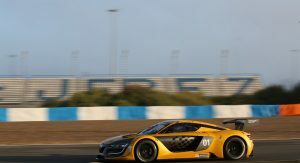 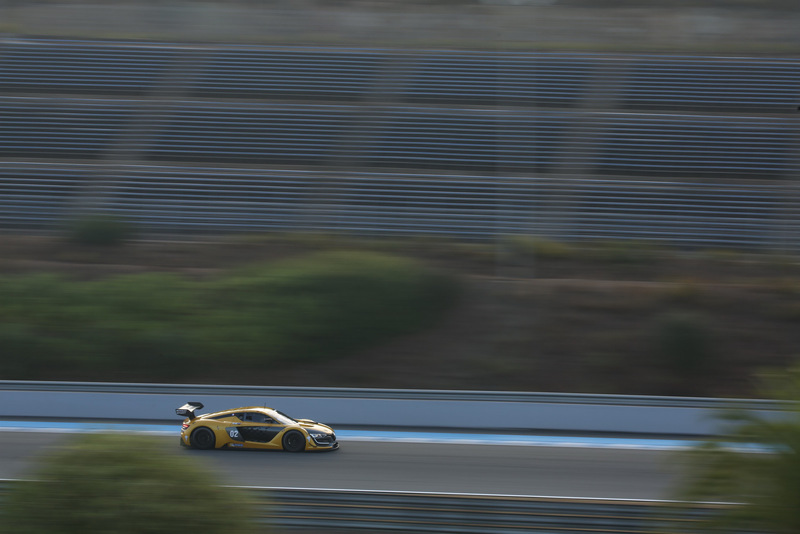 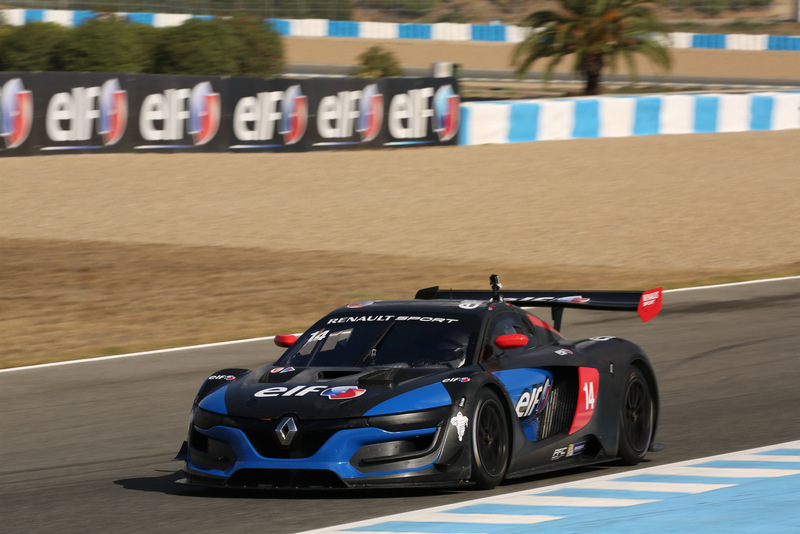 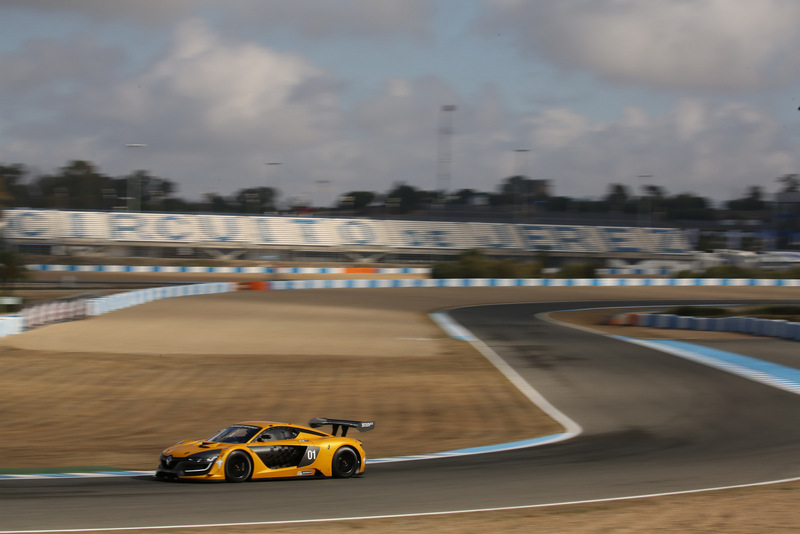 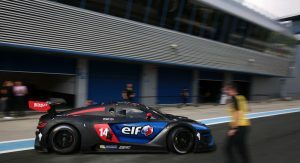 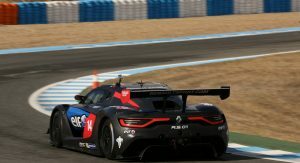 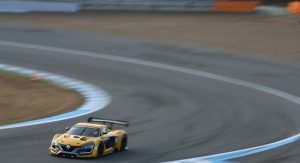 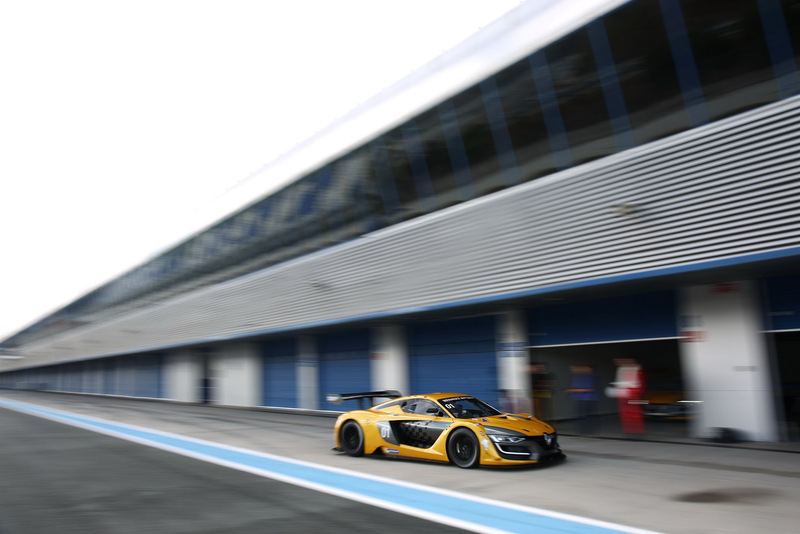 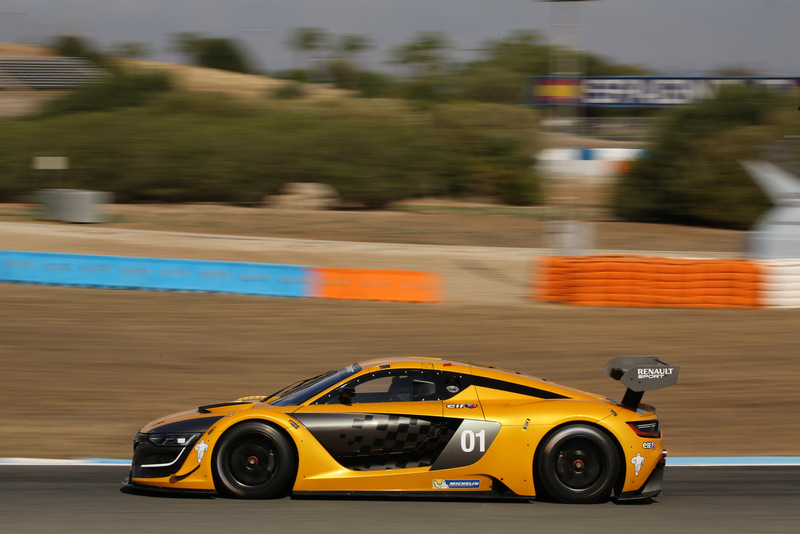 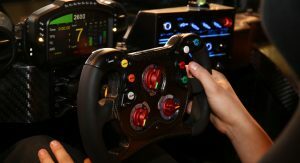 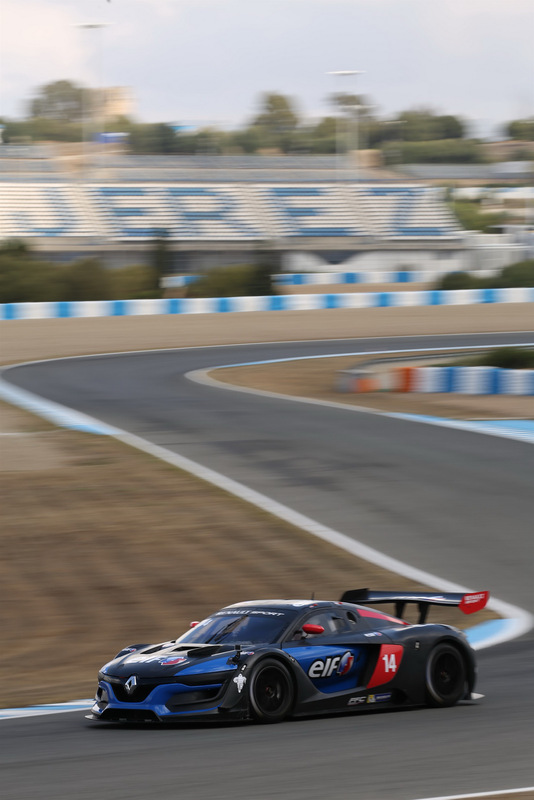 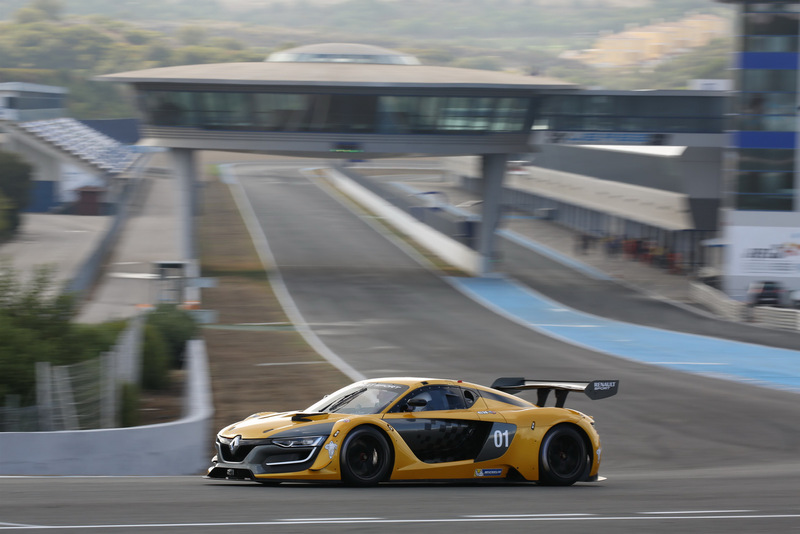 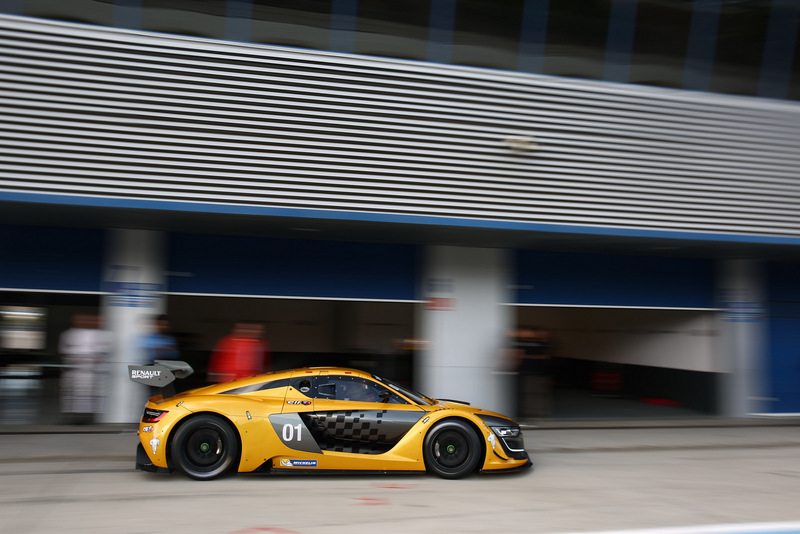 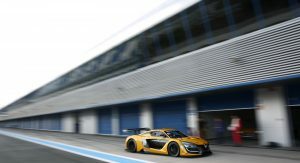 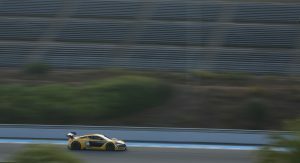 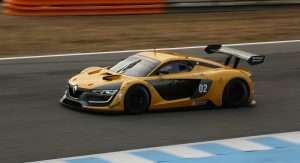 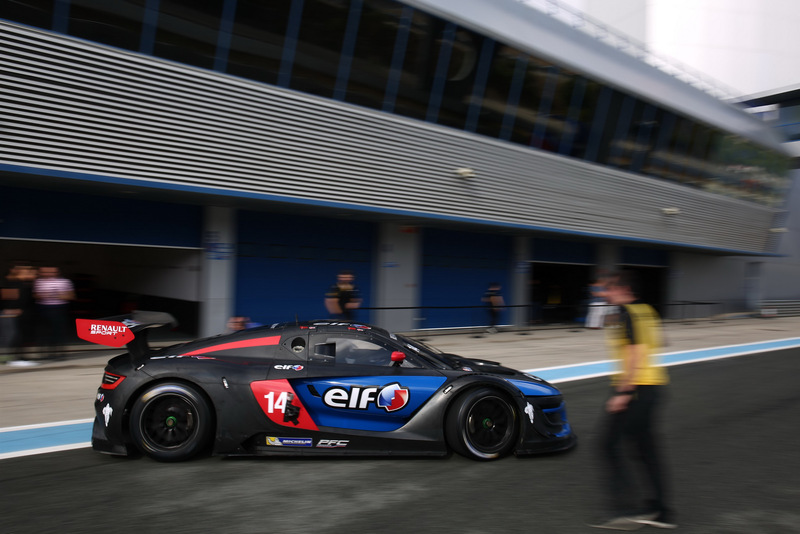 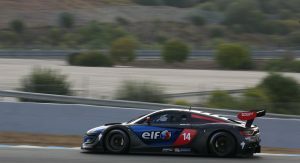 The automaker announced it will enter two cars for this weekend’s GT Tour final 2015 race at Circuit Paul Ricard, less than a week after the inaugural Renault Sport Trophy season finale. 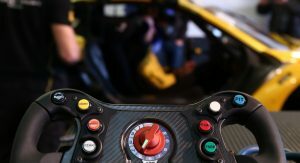 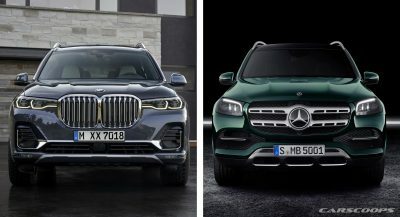 The decision follows the R.S. 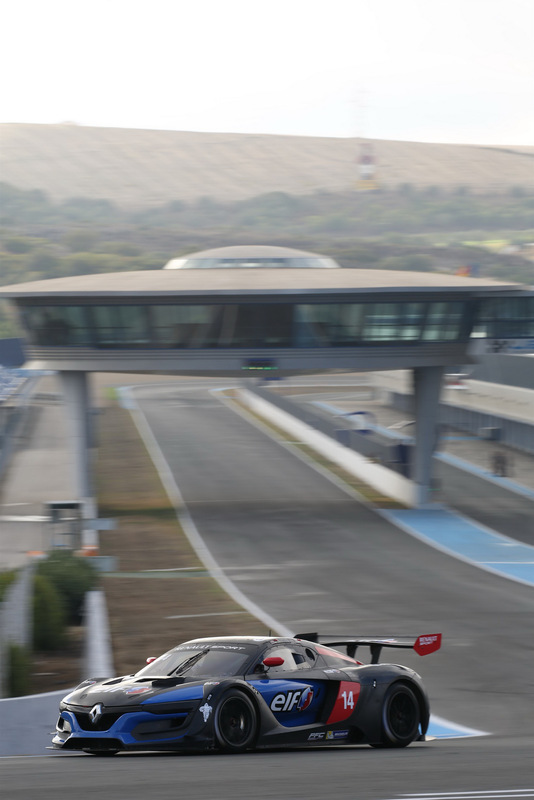 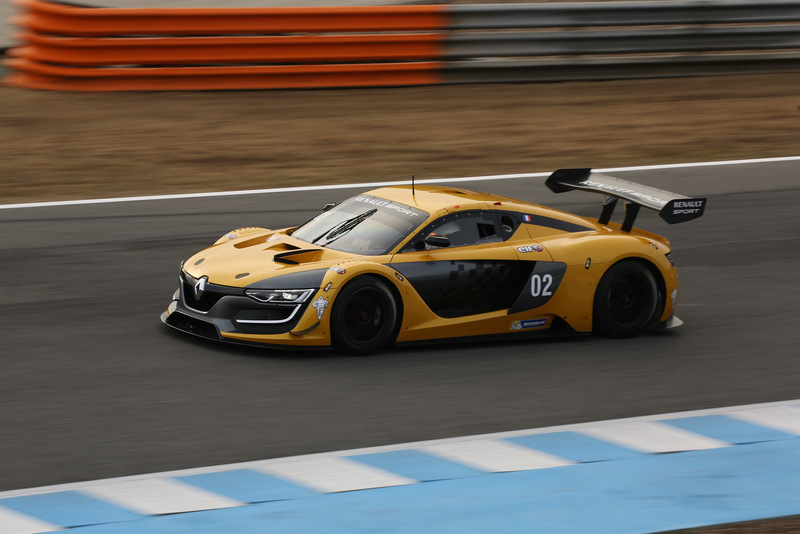 01’s new homologation granted by the French motorsport federation (FFSA) through a GT3 balance of performance. 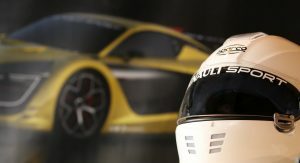 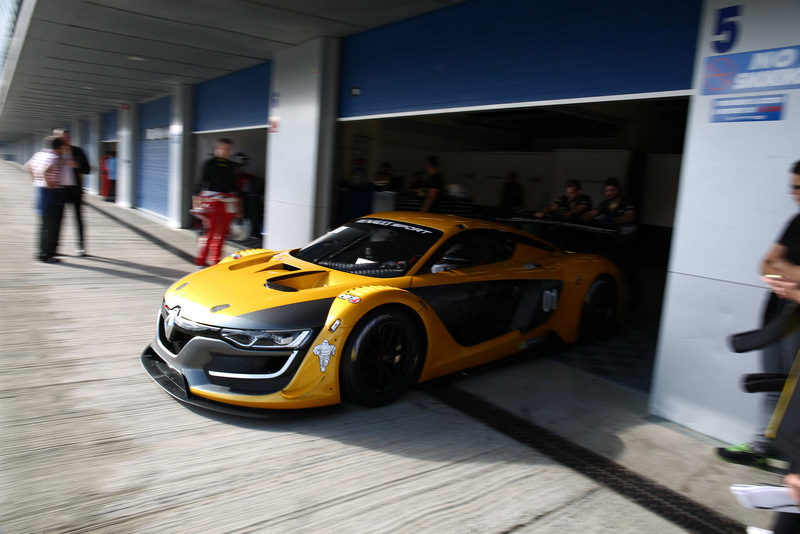 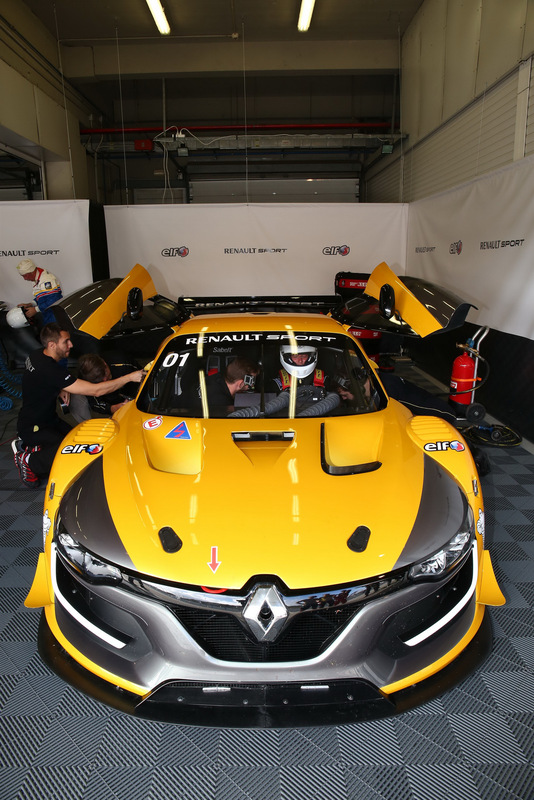 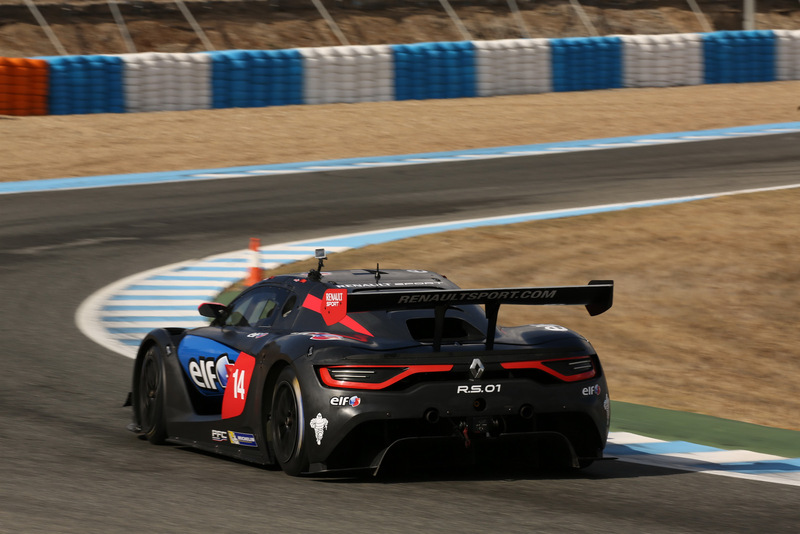 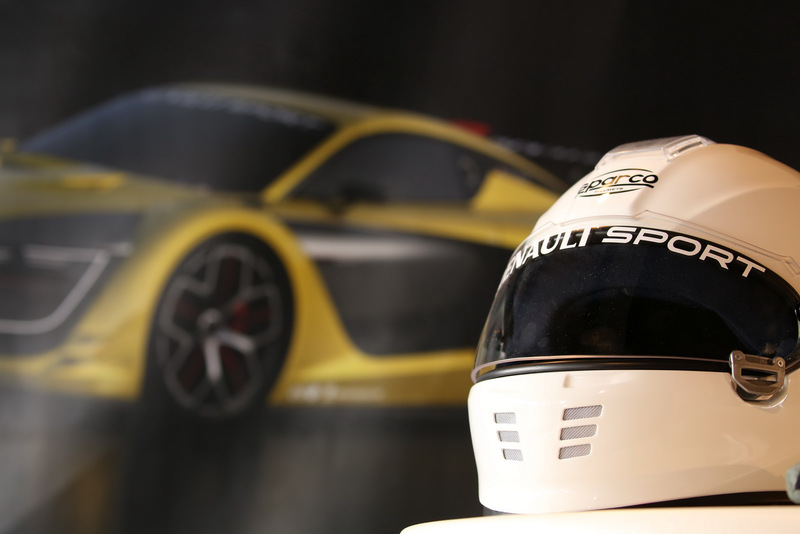 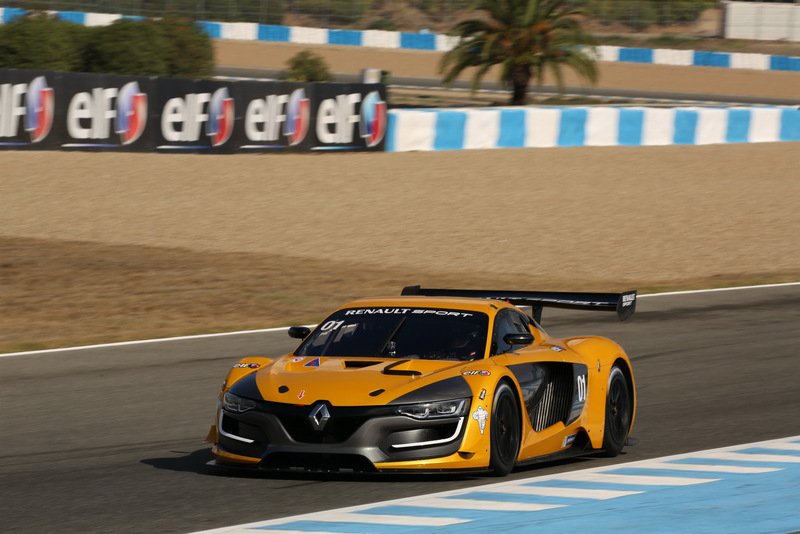 In order to be allowed to race in the GT Tour series, the Renault Sport R.S. 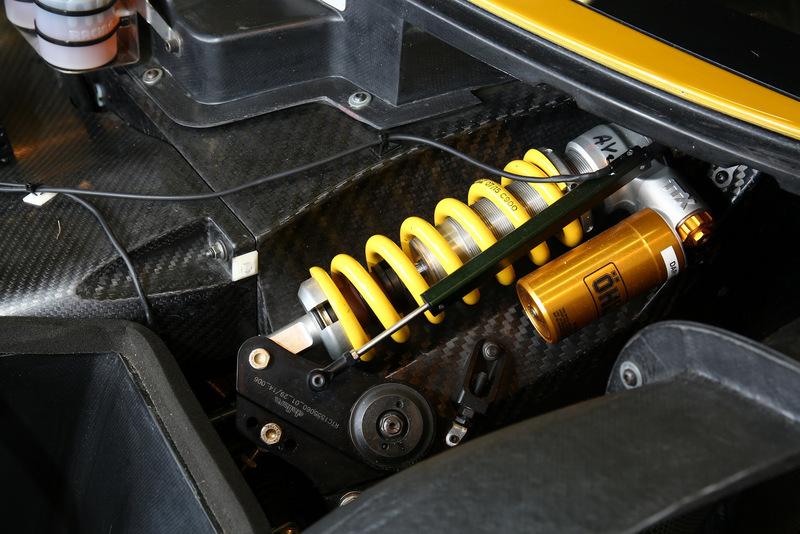 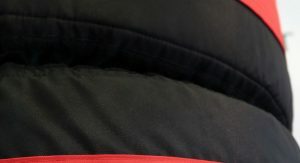 01 underwent significant modifications – i.e. 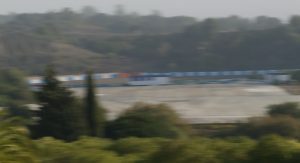 had to be “slowed down”. 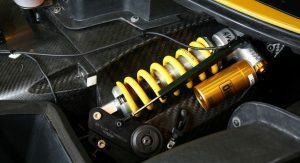 The carbon brakes have been replaced with steel, the ride height was raised and an engine restriction was added. 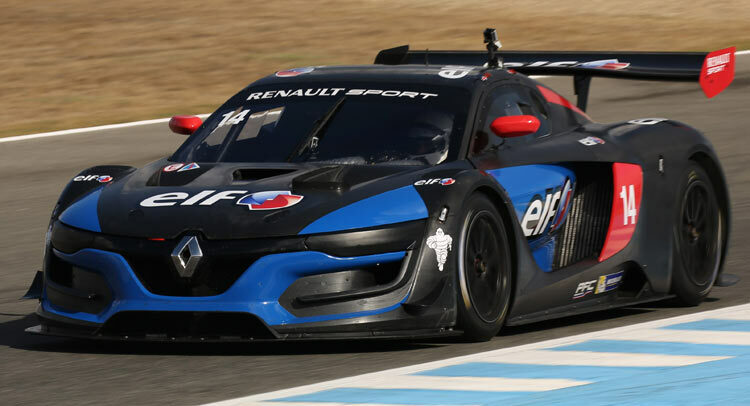 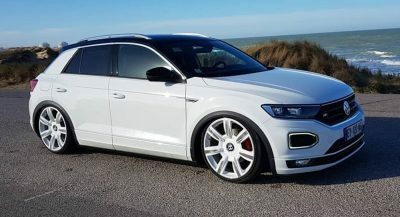 Furthermore, the Renault Sport R.S. 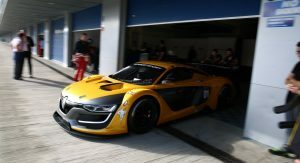 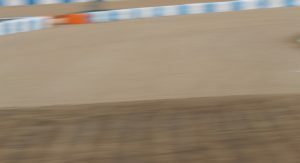 01 will compete with a 50 kg (110 lbs) ballast, in addition to the 25 extra kilograms that resulted from technical changes. 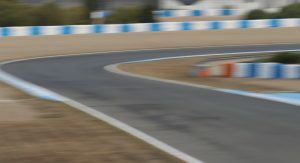 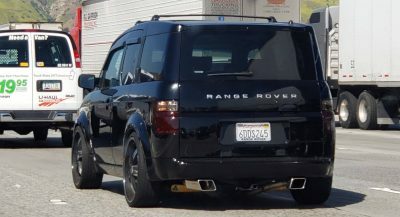 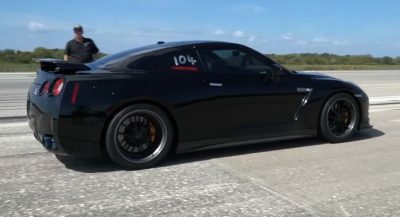 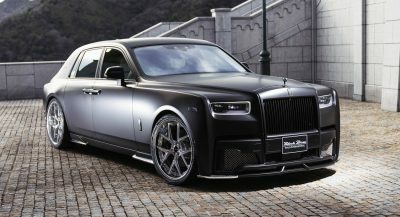 The car’s aerodynamics were also modified in order to add drag and remove downforce. 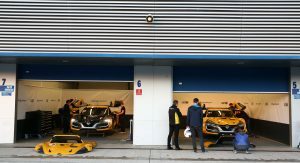 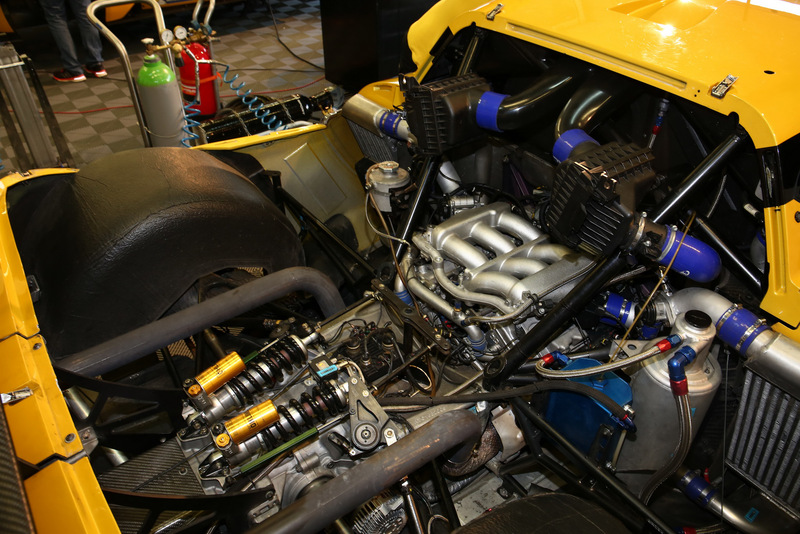 The two cars that will enter the GT Tour race will be run by Team Duqueine and Boutsen-Ginion Racing. 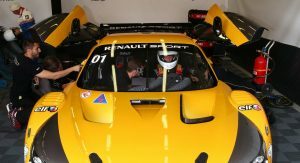 The former team’s car will be driven by Eric Clément, Ange Barde and Bruce Lorgere-Roux, while the other one will be shared by Eric Vaissière and Olivier Grotz in the Open Challenge.